It’s been in the works for a while, but, Anchor Coffee House has officially announced a second location in downtown Windsor. The partnership with The Blind Owl will see Anchor owners, Rachel and Kyle Bondy, operate our of the craft cocktail bar during the day, while Blind Owl continues making the great cocktails they do without any interruption during the evening. 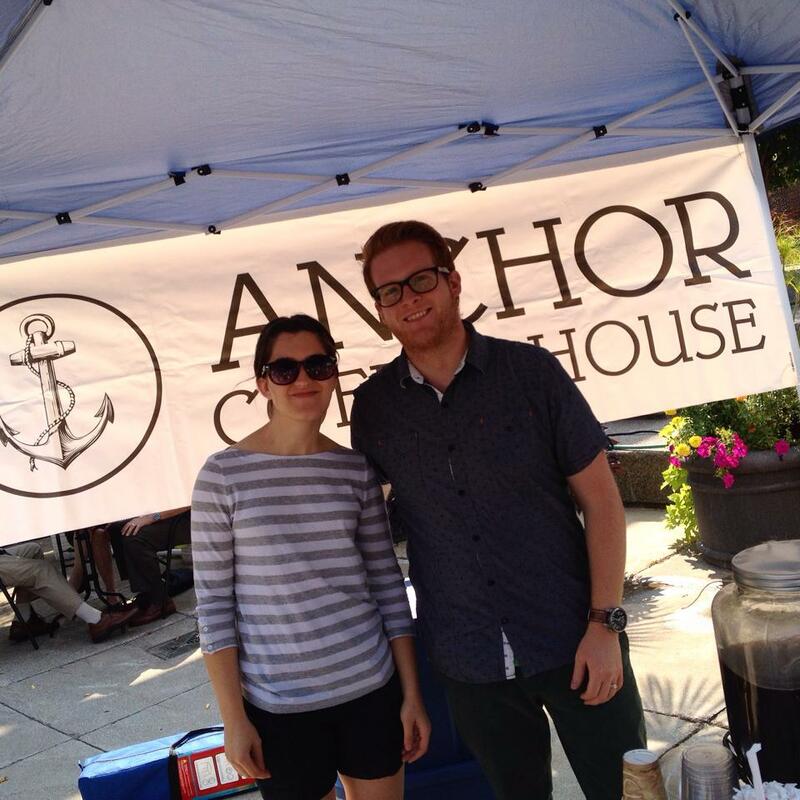 We are excited to officially announce our new Anchor Espresso Bar! In the new year we are teaming up with the incredible @blindowlbar and opening an espresso bar in the downtown business district! Official opening date to be announced soon! The downtown Anchor Espresso Bar will be a more scaled down version of the original location and offer coffee and baked goods. It is expected to be open Mondays to Fridays beginning in mid-January.